Brand new and high quality product. Convenient to carry anywhere for portability. 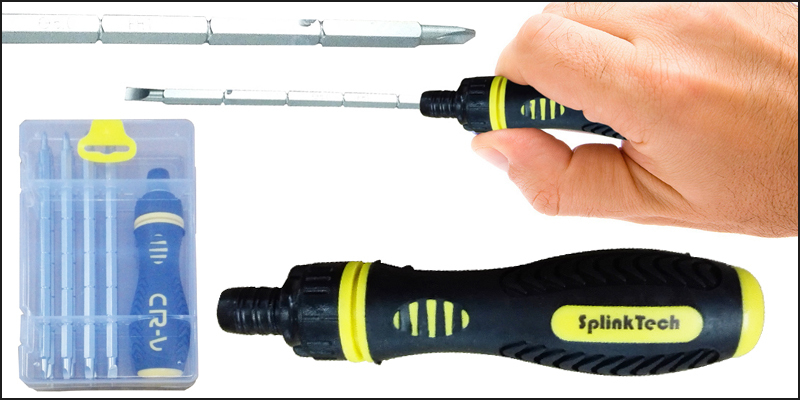 8pcs adjustable ratchet screwdriver set. It is made of steel and plastic. Professional set of quality chrome vanadium socket. All tools are included for professional and DIY fix-up jobs. A must set for professional mechanics or enthusiastic DIYER. Phillips: 3.0, 4.0, 5.0, 6.0. Slotted: 3.0, 4.0, 5.0, 6.0. Torx: T15, T20, T25, T3. 1x 8pcs Adjustable Ratchet Screwdriver Set H6.35x180.